Alliance 320 is a low-section implement tire with high load capacity and minimum soil compaction. Alliance 320 is a low-section implement tire with high load capacity and minimum soil compaction. 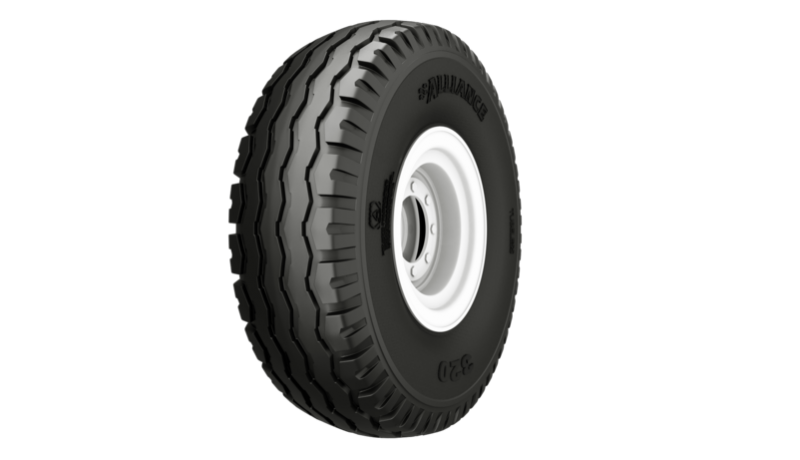 This is an ideal tire for modern farming designed for on and off road applications. Its strong nylon construction provides superior performance and durability.